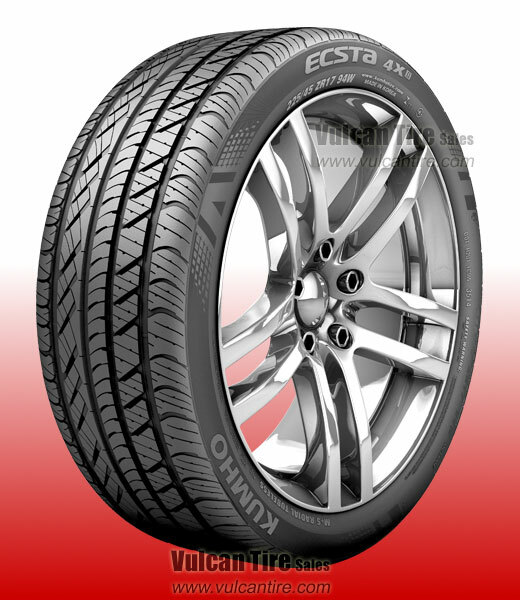 The Kumho Ecsta 4X II was designed with the driver in mind. Offering superior traction on cold, we pavement, the 4X II's advanced tread design and compound deliver exceptional handling in any condition. Top all this off with modern styling and comfort and you have a tire built for the worlds finest luxury sedans. An excellent 'second generation' upgrade to the original Kuhmo Ecsta 4X. The slightly bigger tire footprint adds a higher level of stability and control without adding any additional weight to the steering wheel. I highly recommend this new Kumho tire_ especially if you are on a budget. You will be happy with your purchase!